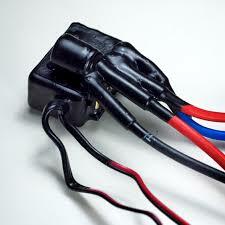 Cords are always vulnerable when children, pets or uninvited guests (read rats) are around. Kids have a tendency of chewing things up and the same goes for pets, and this can prove to be very dangerous, especially when cords are around. So how can you protect the cords? Better yet, how you can tuck them away in an orderly, and non-messy manner? Forget about replacing your cords over and over again, you can use inexpensive items to fix your cables and keep them safe. 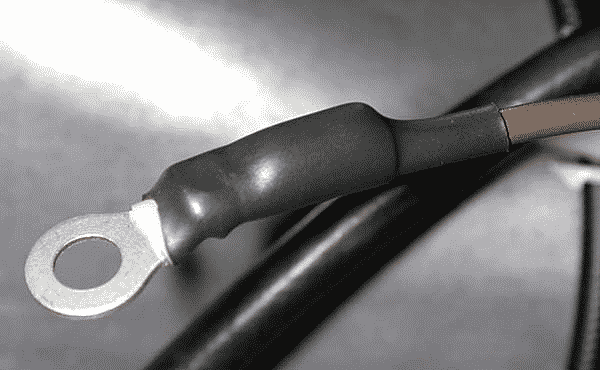 Protecting cables can be an easy job if you stick to the following tips. Clear vinyl tubing works great in protecting the cables from pets and rats. 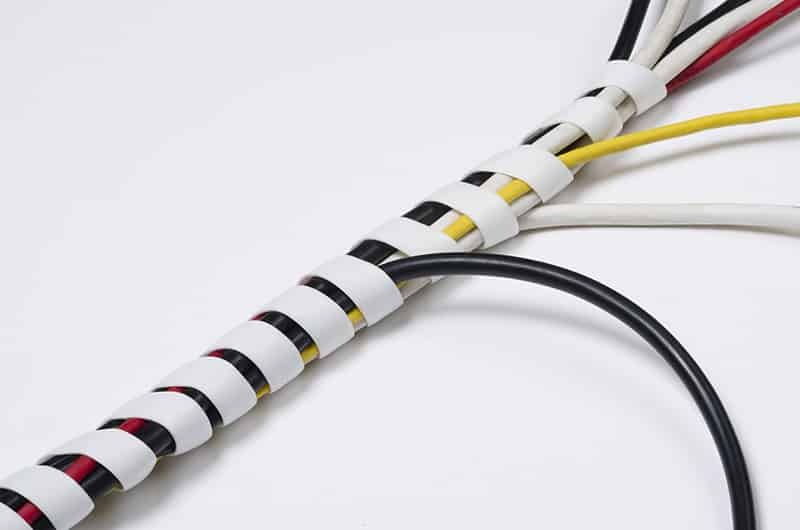 Slip the tubing over the vulnerable cords and become risk-free. 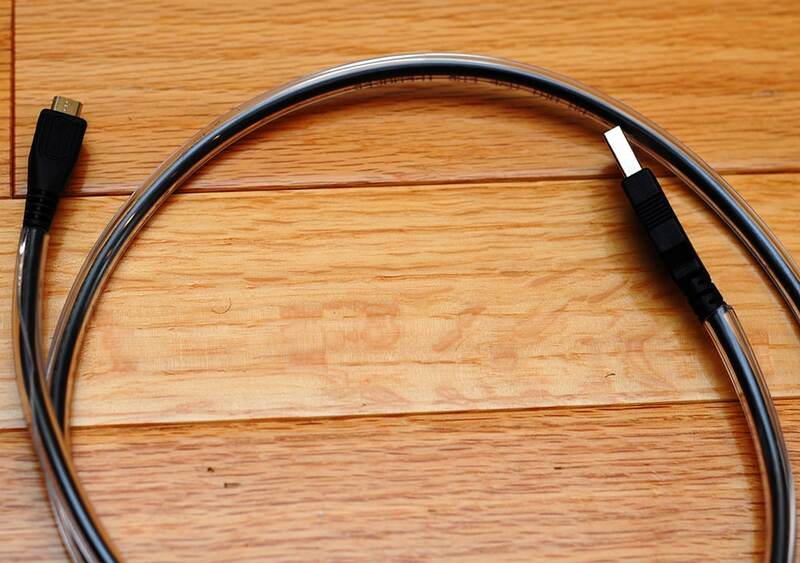 Whether you want to wrap multiple cords or a single one, the spiral wrap does wonders in keeping your cables safe. 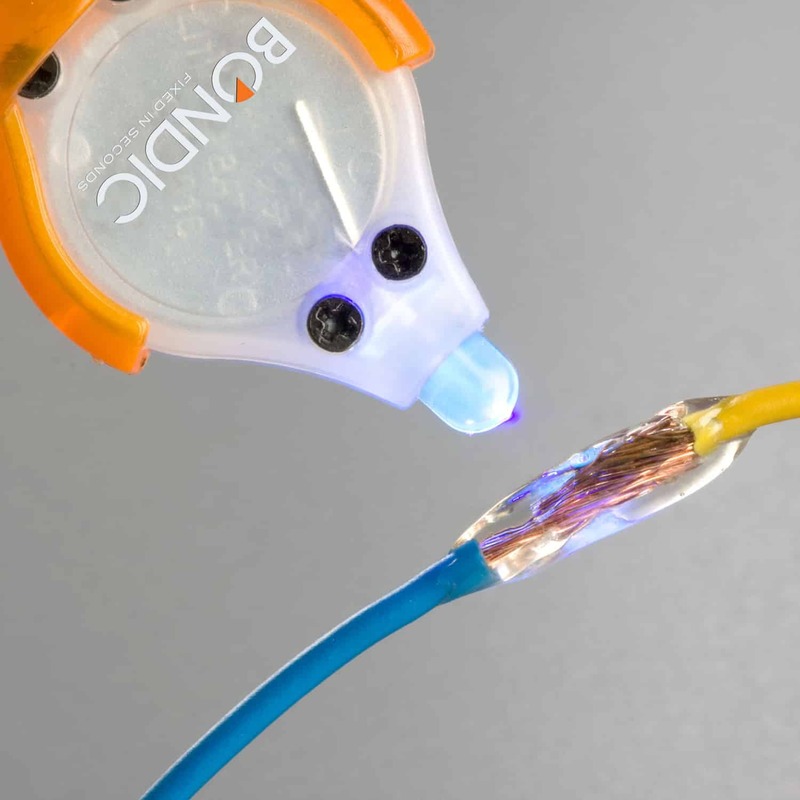 It uses shrinkable plastic tubes to provide environmental protection for wires, connectors etc. Springs used inside a pen can be wrapped around vulnerable cables like headphone and charger cords which prevent them from fraying. 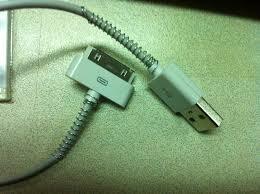 There are certain liquid formulas like glue are available that can help mend the damaged cords quite effectively. If the damage has already occurred and you’re looking to repair it, coat liquid plastic on the cord and let it dry. 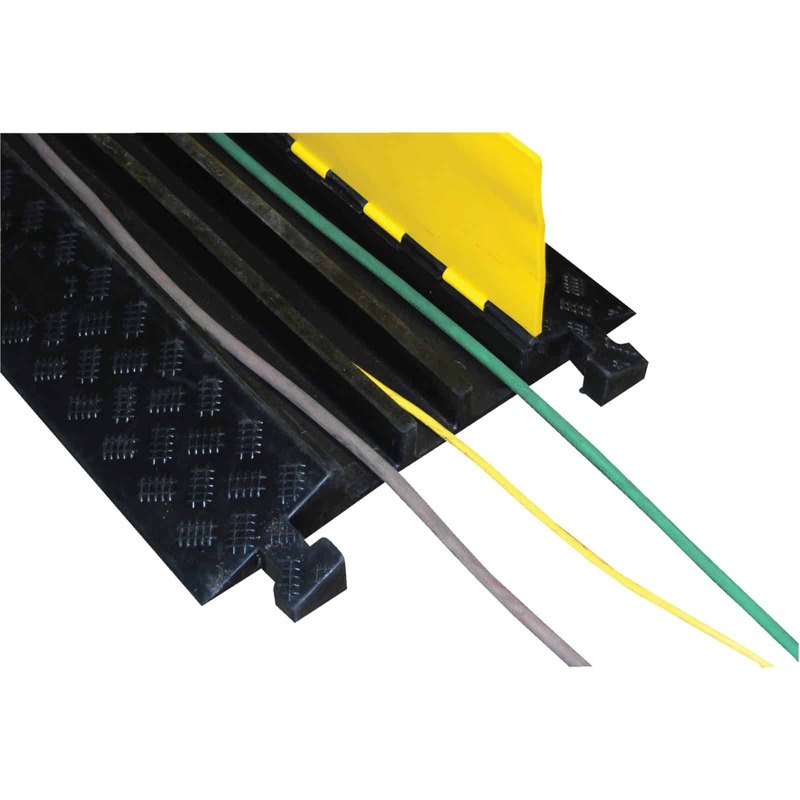 Try not to tread on your wires, but if there’s no other solution you can use simple rubber protectors to avoid exposure to footsteps. Using these tips, you can both fix your wires and keep them safe. Damaged wires are a serious issue, so do your best to keep everyone safe at home! Yeh sub tou theek hai, but what can you do to untangle Abdul wahabs brain ki wiring? Brain wo bhi Abdul Wahab k paas ? Abdul has been deployed by the adversaries to destroy ProPaki.